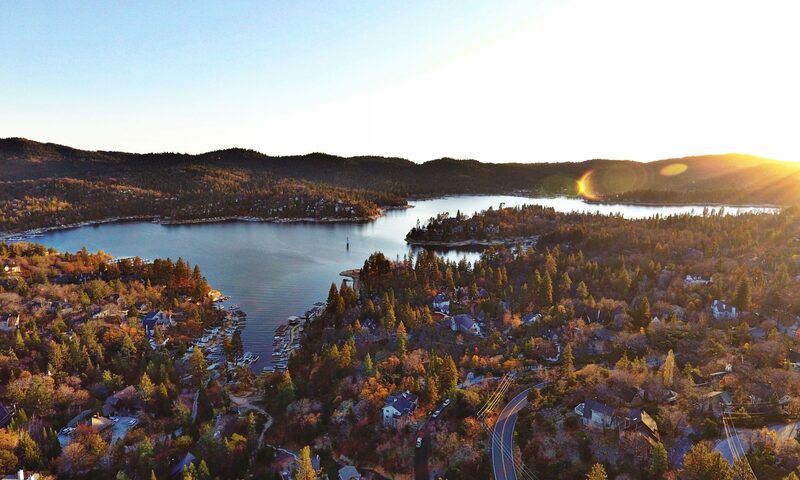 What Exactly is ALA… And Why do they Manage Lake Arrowhead? If you have any further questions, please call ALA and they will be happy to help. And for all those burning questions about Membership and how it works… Here is the info on the types of memberships and how much they cost. $60, $200 or $500 depending on the membership. You may qualify for a free General Membership. Click here for details. This membership entitles you to all of the amenities of a General Member PLUS access to the Burnt Mill and Tavern Bay Beach Clubs. This membership is for dock and slip right owners. This membership must be renewed yearly. A Dock/Slip Right Membership entitles you to all of the amenities of the Beach Club Membership and the General Membership. The due date for renewal of this membership is April 1st of each year. Late fees apply. I hope you find this information useful. You can click the links in green to be directed straight to ALA’s website.